An instagrammable destination has become more important for many when you choose travel destinations, especially among Millennials and Gen Z. Colourful and beautiful photos get lots of attention on Instagram. 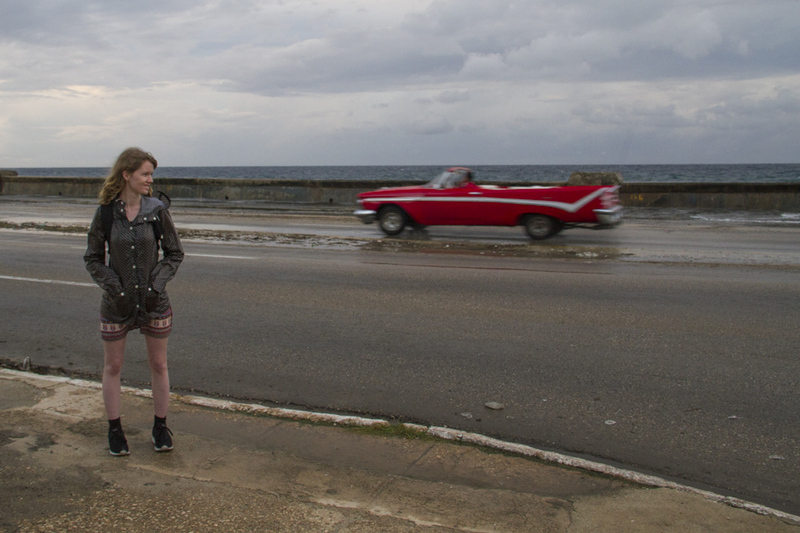 And no place is more interesting to take photos than Cuba. 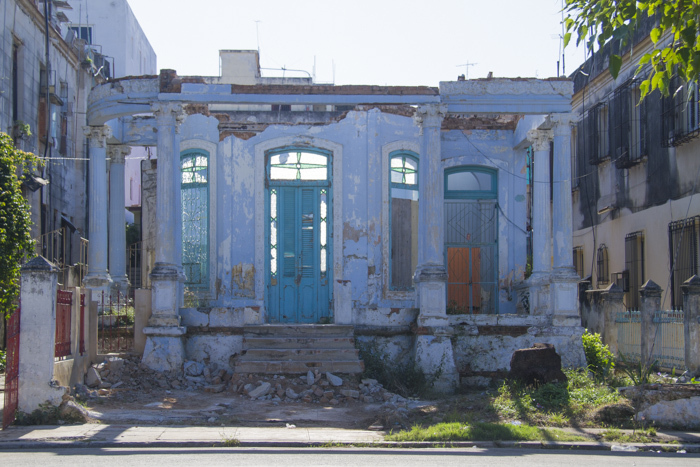 Cuba is fascinating, it is like going back in a time you never experienced yourself, old cars from the 50s, abandoned buildings and historic and colourful buildings. 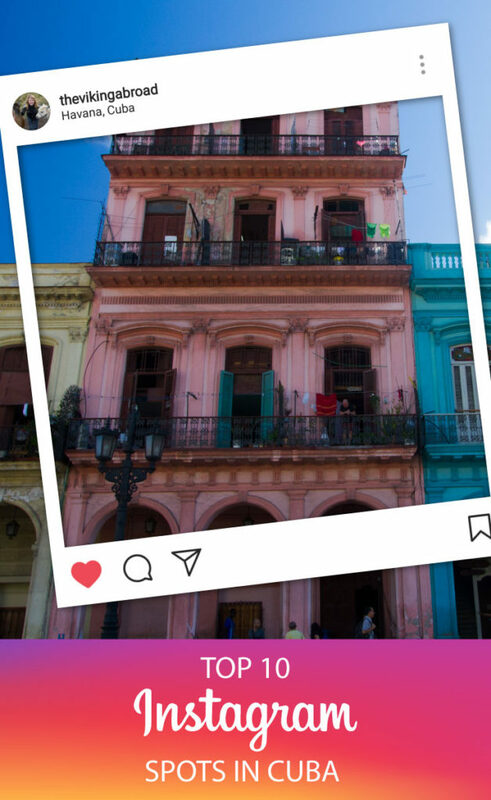 Here are my top 10 Instagram spots in Cuba. 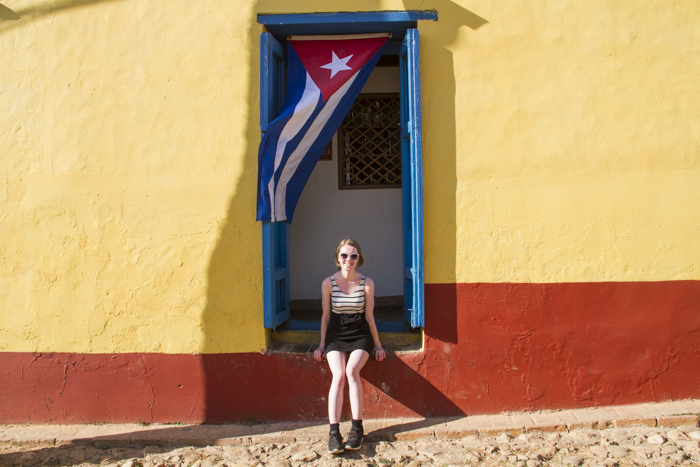 Do you have any other favourite Instagram spots in Cuba or other places around the world? Tell me in the comment section below. Totally insta-worthy! 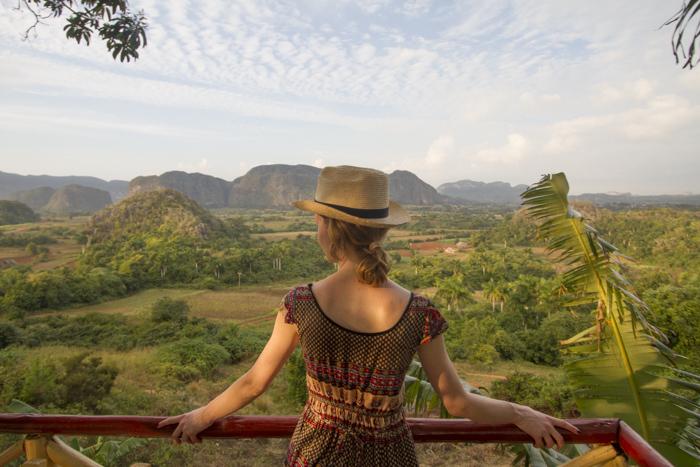 Love those view of Vinales and the fab colour array Cuba has on offer. 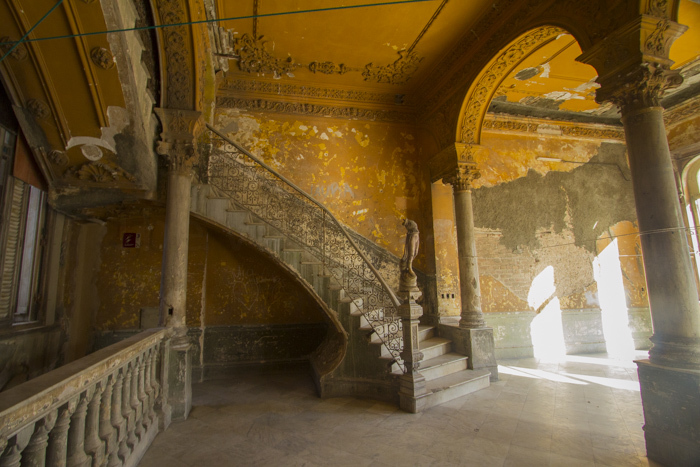 The abandoned buildings give an amazing ambience. Wish I could be strolling on that bright white beach with you! The pictures are gorgeous. Cuba is such a versatile place, one moment there are hills, the other moment you see a blue ocean. 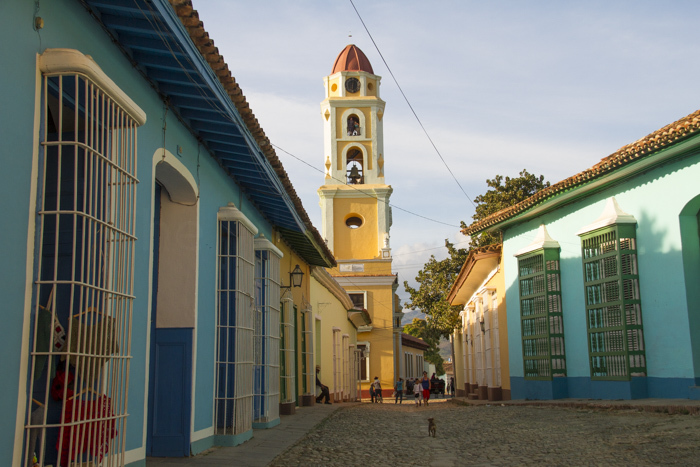 However nothing is more fascinating than the neighborhoods, houses, cars, streets and people of Cuba! I am sure you will agree! 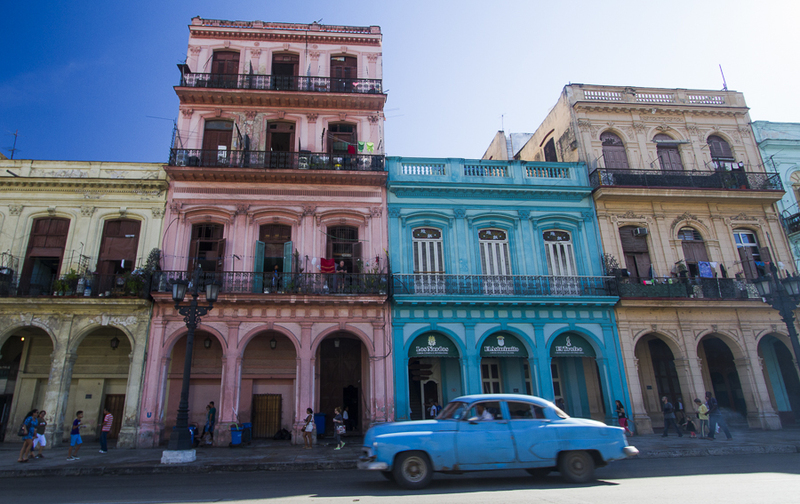 Have always been fascinated by Cuba, which seems to have an intriguing allure to it. Looking at the pictures, I can say that Cuba seems to be made to order for Instagram. 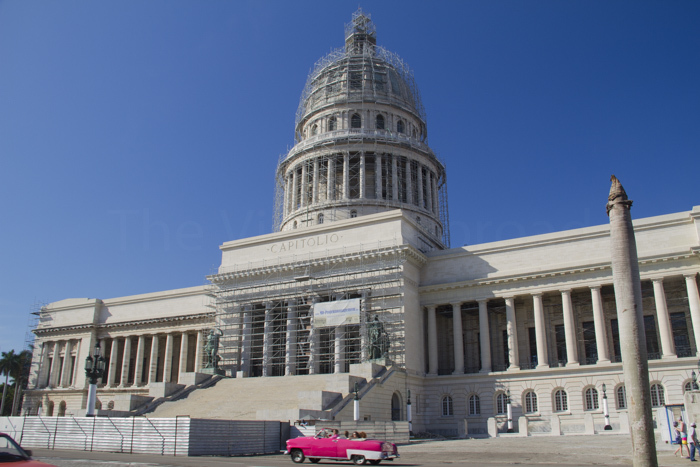 The photos are really stunning and capture the beauty and spirit of Cuba in vivid colours. You picked some great spots! I’ve never been to Cuba, although I very much want to go. The beaches and the colorful buildings are a draw for sure, but I’m also curious about the history and that “back in time” feeling you mentioned. It’s a place I’d love to explore on foot. Of course, my language skills would need to be improved a lot in order to really get to talk to people, but I’m willing to try! 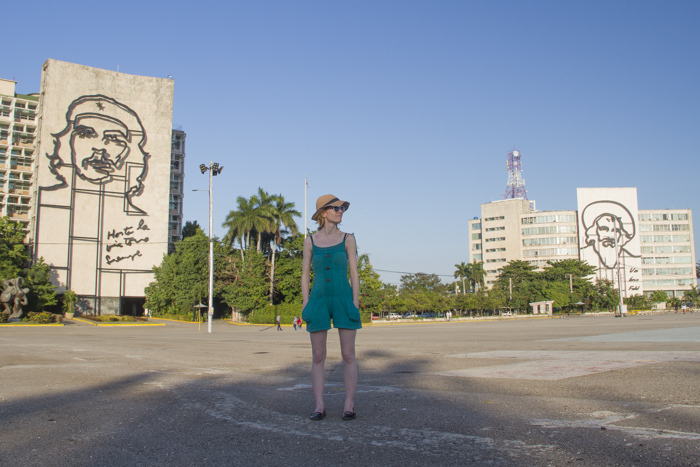 I went to Cuba back in April and didn’t quite hit all the spots you did. I really wish I could have made it to the colorful streets of Trinidad. I also wish I had time to take some photos at Viñales. The photo you have of Viñales is stunning and looks so peaceful. These are definitely beautiful spots that I would love to photograph. I’m dying to go to Cuba – especially Havana. I’ve been dreaming about it for decades now. La Guardia is calling my name! I was just watching a video about Cuba the other day and wondering when I will get a chance to visit. 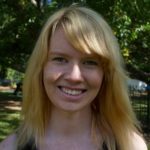 Your post has definitely given me added inspiration. I love your photos and it looks like you had a great time! Hopefully I can make it there next year. Oh my goodness, I love your little green romper in this post! (or playsuit perhaps since you’re not American.) While all of these photos are gorgeous, the photo of you at La Botija is my favorite. So colorful! ah sad you regret it. Havana is the most important to see I reckon. I Wish I could go to Santiago and Santa Clara as well, but it is hard to see it all. Cuba is quite a long country. Cuba is such a beautiful country. Your photos captured it well. They really showcase the variety of scenery it offers!